An estimated 33 percent of your dog's walk is dedicated to sniffing time alone, and that's a lot. But this is actually a good thing. 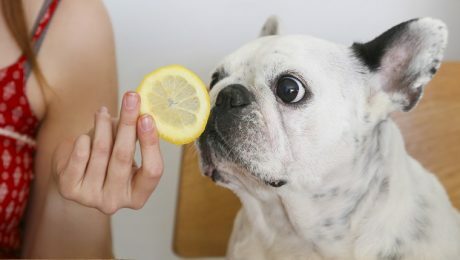 A new study shows that dogs who are allowed to sniff and practice nose work are actually more optimistic.